Many modern computer peripherals such as external hard drives, mobile phones, keyboards, cameras, connect via USB cable. Depending on your computer it may have USB 1.0 or USB 1.1, as well as more modern versions of USB 2.0 and USB 3.0, which is much faster, which enhances the performance of your device. Click "start". Right-click the mouse on "My computer" and select menu "Properties". In the window that appears, select the "Hardware tab" and then "device Manager". Click on "universal serial bus Controllers USB". Search for the word "enhanced" in the description of the USB port. If you see this word, it means USB 2.0 port, if you find such failed - port version 1.0 or 1.1. 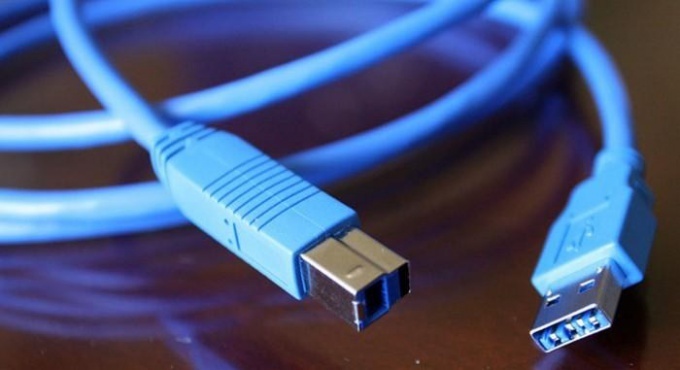 If you see an entry called "xHCI", port USB 3.0. may also contain the words "USB 3.0"
Another way to determine whether you are using your compuer USB 3.0 port - to look carefully at the USB cable. Cable connector USB 3.0 has additional contacts.